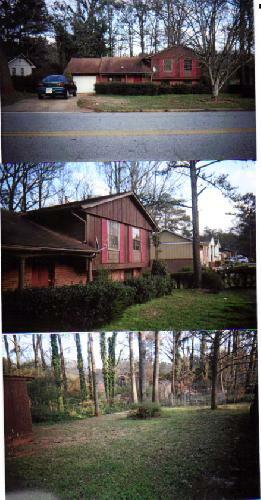 3 Bed/1 Bath, brick/siding, tri-level, sold for $105,900 in 2003. Approx. 20K to rehab. Tons of equity! This property is in a good area for a quick flip after fix-up. Buyer pays closing cost ($350-500).